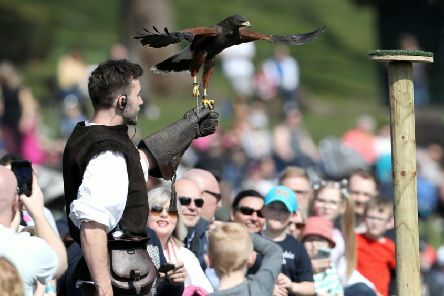 A new show featuring more than 70 birds of prey has been launched at Warwick Castle. 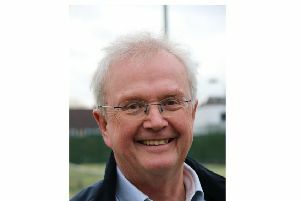 A long-standing volunteer at a Leamington tennis club has been awarded the ‘volunteer of the year trophy’ after 20 years of service. 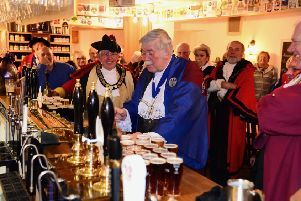 The historic tradition of ‘ale tasting’ continues to live on Warwick thanks to the Court Leet. 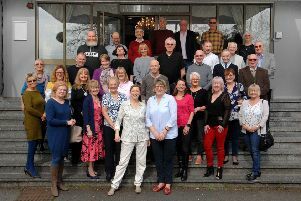 A reunion for former council employees was held this weekend. 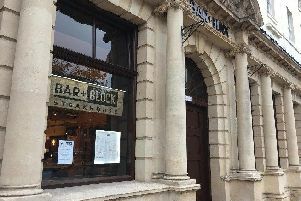 Free wine will be up for grabs at a Leamington restaurant later this month. 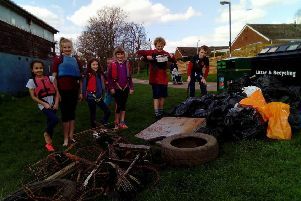 A sea scouting group in Warwick will be doing their bit for the environment by taking part in a ‘big litter pick’. 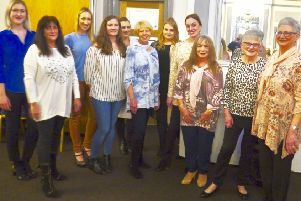 Members of the Warwick Lions Club are celebrating their successful charity fashions show. 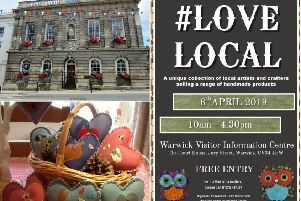 A new fair catering to local traders and crafters is due to start in Warwick next month. 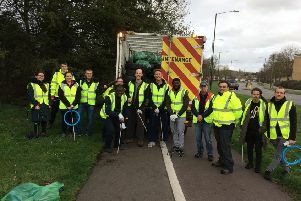 A community ‘day of action’ saw six tonnes of rubbish, 1,200 needles and a machete cleared off the streets of Leamington and Sydenham. 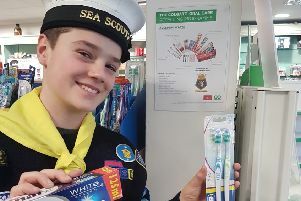 A sea scouts group in Warwick is taking part in a number of recycling schemes that will also help them raise money for their mammoth fundraising project. 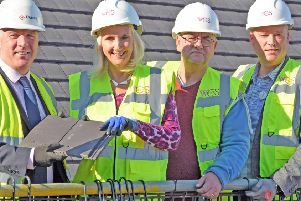 WCS Care’s new £7.5 million care home in Warwick is a step closer to completion after passing a major construction milestone. 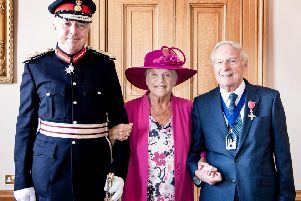 A Warwick councillor who has served the town for more than 50 years has received an MBE. 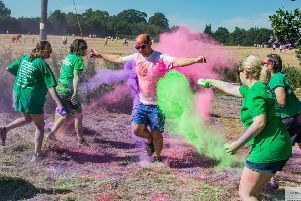 A charity colour run will be heading to Hatton later this year. 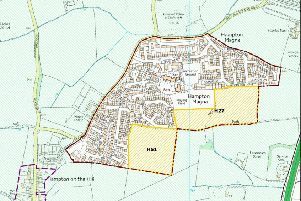 An appeal has been lodged against the decision to refuse a planning application for 147 homes in Hampton Magna. 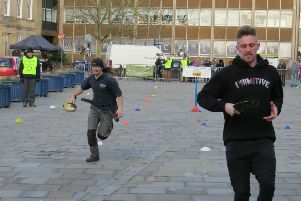 Residents and local businesses in Warwick are being encouraged to help keep a town tradition alive. 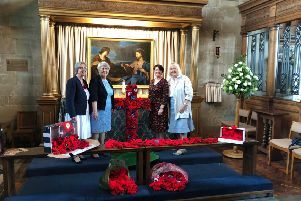 The Warwick Poppies 2018 project committee will be presenting cheques this weekend. 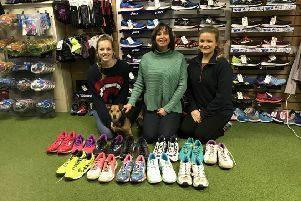 A sports shop in Warwick is doing its bit to help the environment by recycling shoes. 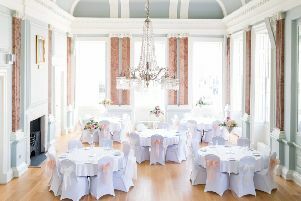 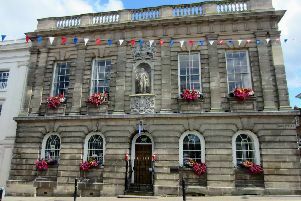 A historic building in Warwick will be opening it doors to the public for a special open day next weekend.